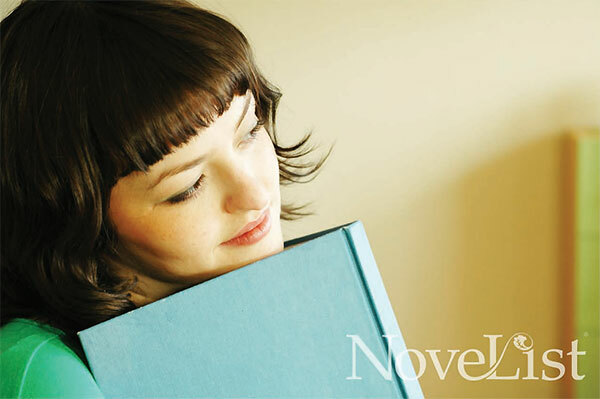 Let us help you find your next great read. Your library has a range of resources to assist you. In January, receive personalised reading suggestions. Think about the books you've loved and those you've hated and why. Then tell your professional! Give an indication of the types of books you usually read and others you may be interested in but were too unsure to choose. Our librarians will uncover surprises for you, and so take the work out of finding your next great read. The new items lists are a great way to stay on top of the material the library is receiving. View the lists, read the publishers blurb and link straight to the catalogue, to place a hold on anything that grabs your attention. They are divided into Fiction, Non-fiction, Children and Audiovisual with sub-sections within these categories. You can sign up for notification of any (or all) of them and you will be sent an email containing the new titles. If you've read all your favourite authors works...it's the worst!! Luckily there are some tools to help you find authors who use a similar style or write in the same genre as your favourites. Who else writes like...? contains authors who write for adults. Who next...? 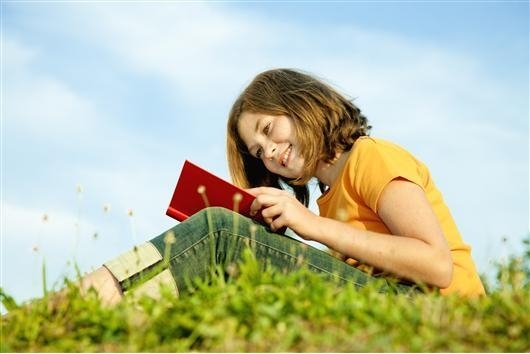 has authors who write for children and it provides an age guide so suitability can be assessed. 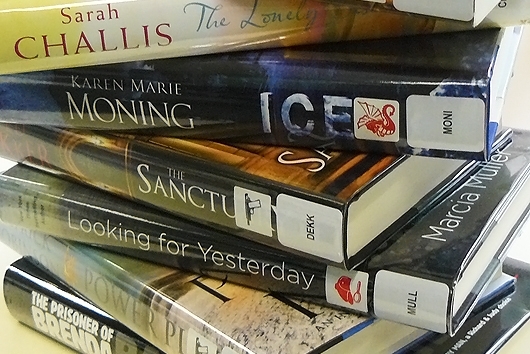 Then search Sutherland Shire Library's catalogue for title availability. The Source is great for finding material to read to children (or provide for their own reading) which suits their interests, fears, or life experiences which need some explanation. 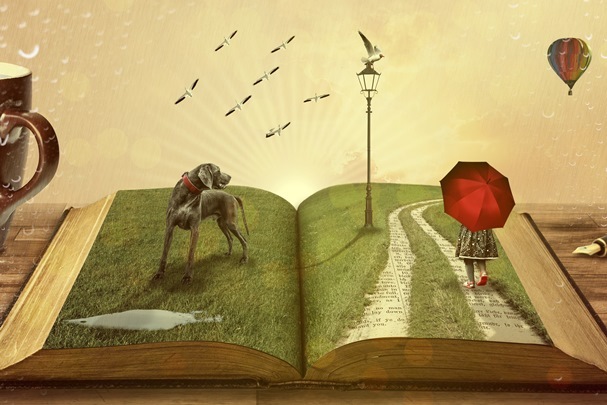 Use this subject guide to children's fiction, poetry and short stories to find the one which will snare their interest. The emphasis is on Australian books but does not exclude those from around the world. fiction AND (despite it's name) non-fiction. Search, using your own words to describe what you are seeking (girl travel 1960) and peruse the list provided, or narrow it using appeal factors, settings, writing style and more. Browse lists by genre, awards, age group, appeal factors and check their availablility at Sutherland Libraries with the click of a button. These services can be used at anytime once you have a membership with any of the library branches in the Sutherland Shire.